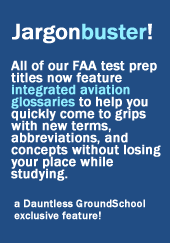 You can ace your FAA General, Airframe, and/or Powerplant exam with our GroundSchool FAA Knowledge Test preparation software, featuring actual FAA questions. GroundSchool is 100% compatible with whatever A&P college, school, or program you may be enrolled in. It's also ideally suited for self-paced / self-study individuals. No matter where you train or where you work, you will need to take and pass the written tests to get A&P your certificates--there's just no way around this. Fortunately, as thousands of how happily-certified mechanics will attest, our software makes the process as painless as possible. 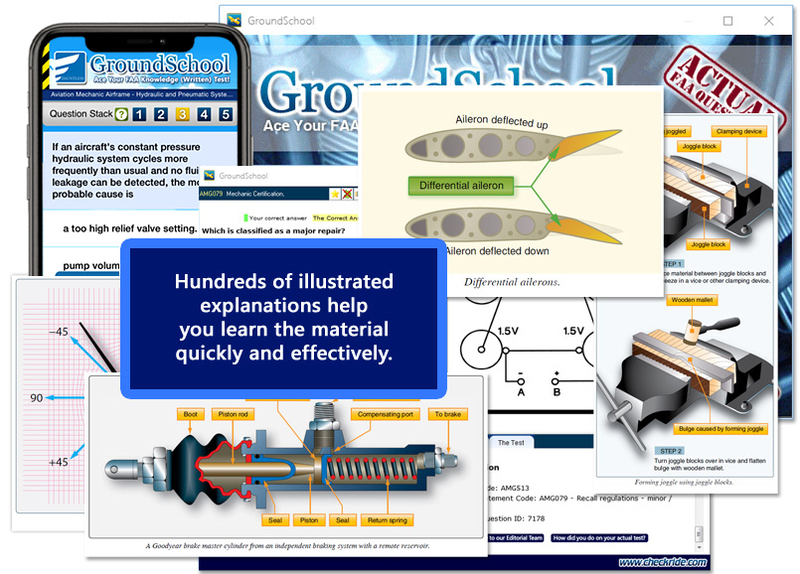 GroundSchool costs about the same as some books, but is much more time effective in terms of learning the material. Don't take our word for it, though - you can download it, free, from below, and see for yourself. If you're interested in becoming an Avionics Technician, you'll probably want to take and pass the FCC GROL (General Radio Operator's License) test. GROL certification is not too difficult to obtain, but is very attractive on the resume of *any* A&P. We have you covered in terms of test prep - our FIVE BY FIVE FCC Test prep software will prepare for you the GROL--many people have successfully prepared for the GROL test using our software in under a day's study! GroundSchool is designed to help you learn the material and score highly on your test in the most efficient manner possible. Our software represents years of listening to and understanding the needs of pilots and mechanics. 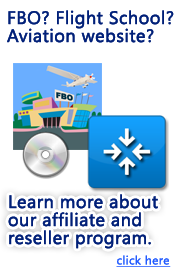 The program is designed with the singular goal of helping you learn the material so you can pass your FAA written test with a minimum of time and effort. Sure, there are some study methods that are cheaper (and many far more expensive!)... but only if your time is worth nothing. Our software is fast, efficient, and proven. "The software was a fantastic study guide. Just to let you know I only had to take my Airframe and General. I scored 96% on my Airframe and a 98% on my General. The this is a close to the actual test format that I have seen. It made me feel very confident going in to take the tests. Keep up the good work and I'll be recommending you to every aspiring A&P. Sincerely, JC - Orlando, Florida"